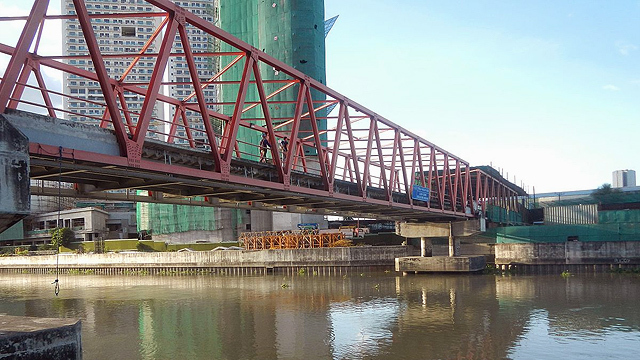 Was Andres Bonifacio as Poor as Popularly Believed? The leader of the revolt of the masses may have actually been middle class. In popular paintings and monuments, founder of the secret society Katipunan and revolutionary leader Andres Bonifacio is depicted donning a red camisa de chino with a salakot on his head and a bolo in his hands. 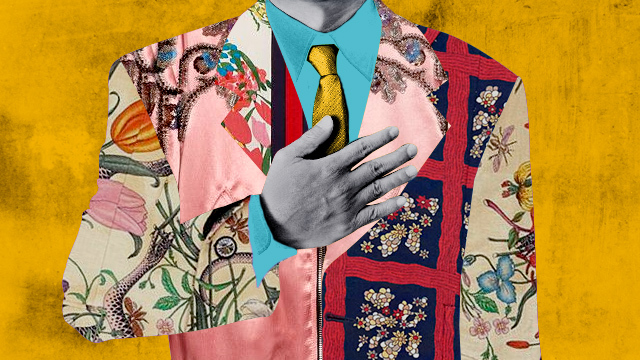 The images suggest that he was a man of the impoverished masses, rather than an ilustrado with some means. But recent historians argue that this depiction may be more of an artistic expression than a fact, just something that signifies his role as the hero of the masses. Even the most popular photo of him, the one used in textbooks, shows him wearing a black suit with a bowtie to match. This leads to the question: Was Bonifacio really poor? In what is perhaps the most authoritative reference material used by scholars—The Revolt of the Masses originally published in 1956—Teodoro Agoncillo characterized Bonifacio as the “great plebeian,” one who rose from poverty through determination, guts, and intense patriotism. But many indicators led Jonathan Fast and Jim Richardson, two foreign scholars who were writing in the 1970s, to believe that while it’s true that Bonifacio didn’t belong to the upper class, he also didn’t come from the lowest of the lows either. “Even from the scanty information available on Bonifacio’s life, it is certainly clear that the Katipunan Supremo was not of the “lowest class” of Philippine society,” the two wrote in their 1979 book titled Roots of Dependency: Political and Economic Revolution in the 19th Century. 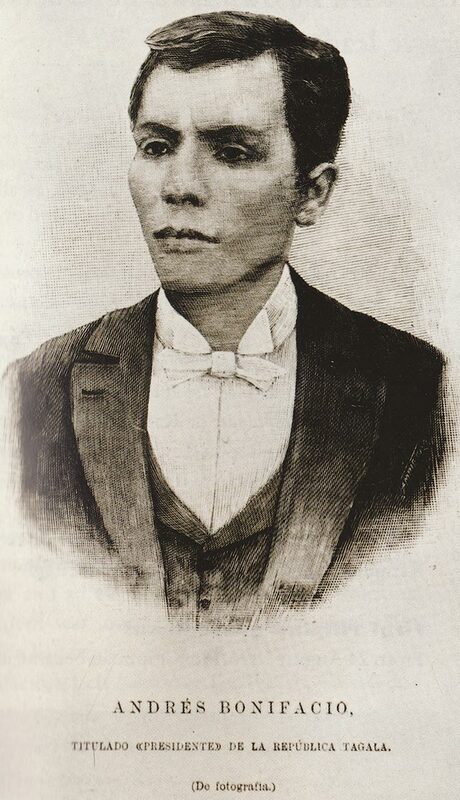 Bonifacio was the eldest of Catalina de Castro and Santiago Bonifacio’s six offspring—four boys and two girls. Yet this didn’t keep the couple from sending their eldest to private tutors in the neighborhood. Contrary to the notion that Bonifacio was “illiterate” or “uneducated,” Fast and Richardson argued that there were records stating he was able to have a sound elementary education, at least during the time both Catalina and Santiago were still alive. Catalina was described as a Spanish mestiza, while Santiago was said to have served as teniente mayor of their district at one time. Bonifacio was orphaned at the age of 14. This meant he no longer had the means to continue his formal schooling, so he instead became part of the working class at a young age. Being the oldest of six siblings, he took it upon himself to provide for the family. Agoncillo described the young Bonifacio as a resourceful lad. He learned to be a craftsman and made canes and paper fans, which he peddled in his early adolescent years. And since he also had good penmanship, he made posters for business firms in his spare time. Bonifacio then became an employee of two foreign companies in his late teens. The first was Fleming and Company, which was involved in trading articles such as rattan and tar. When he realized his wages were insufficient for his and his siblings’ daily needs, he moved to another foreign firm called Fressell and Company. Fast and Richardson said he stayed with the company until the outbreak of the revolution in 1896. Bonifacio’s employment in these two companies was often presented as one of the key indicators of his proletarian status. Though the positions he held in these two firms were never verified, he was, among others, said to have served as a night watchman, warehouse-keeper, clerk messenger, agent and/or broker. To Agoncillo, this simply solidified the claim that he was indeed part of the lower, working class. But for Fast and Richardson, the mere fact that he was able to get employed by these two foreign firms meant that he must have been a man of position and standing—or at least somebody from the middle ranks. “Whatever the exact duties involved, employment in the capital’s foreign houses offered good opportunities for advancement, and was much sought after,” the two historians wrote. 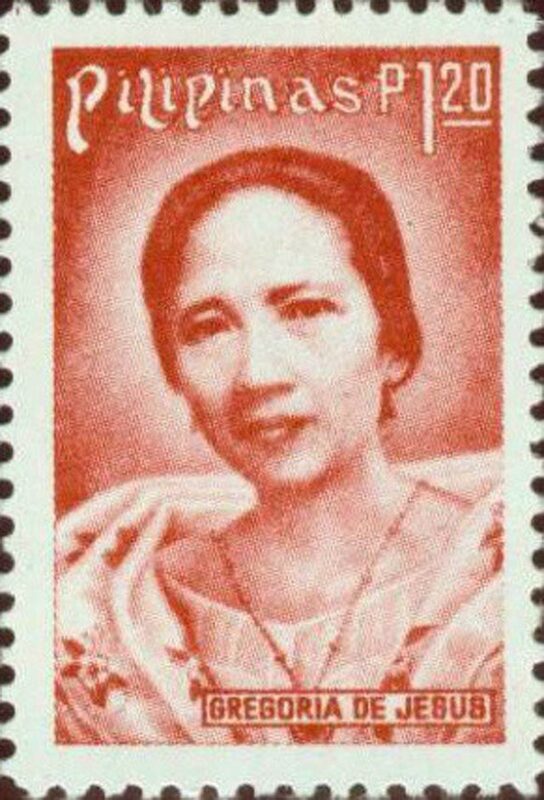 In 1893, the 30-year-old Bonifacio married Gregoria De Jesus from Caloocan. The Supremo’s ties with De Jesus, who hailed from a family that was far from lowly and impoverished, led Fast and Richardson to believe that his fortunes were “indeed on the rise” during that time. De Jesus was the daughter of Baltazara Alvarez Francisco and Nicolás de Jesús. Her father was a gobernadorcillo (municipal judge or governor) of Caloocan. In De Jesus’ memoir, she recounted that her father did hesitate to consent to her marriage with Bonifacio at first. But Fast and Richardson noted that it was never implied that Bonifacio’s lower class status was the reason for Nicolás de Jesús’ objections to the marriage. Rather, it was because Bonifacio was a freemason and was considered an enemy of the Church. His involvement in freemasonry, in fact, is another indicator for Fast and Richardson of the Katipunan leader’s true social status. “The majority of Filipino masons in the late nineteenth century were men of some substance and education,” they wrote. 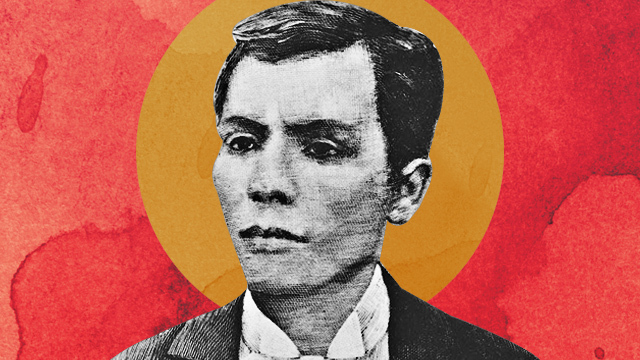 Bonifacio may not have belonged to the same social class as Dr. Jose Rizal, but different accounts show that he also wasn’t as dirt poor as he’s often portrayed to be. Circumstantial evidence such as his employment, marital status, and affiliations show that he was more of a petite bourgeoisie than a proletariat, according to scholars. Bonifacio’s economic and social circumstance placed him at the middle of the social pyramid instead of its base. This story originally appeared on Entrepreneur.com.ph. Minor edits have been made by the editors.